Get in touch with your classier side. 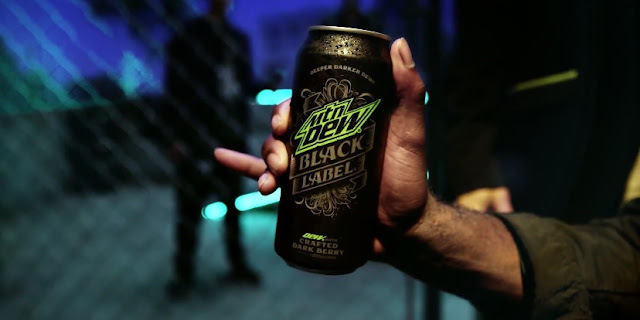 Introducing Mtn Dew Black Label - Boldly Refined. For the gentleman in you. The ad created by ad agency VaynerMedia features professional skateboarder Theo Beasley.